Things Fall Apart by Chinua Achebe happens to be one of my best read books by the author. It’s not because of the goings-on that transpired in it… it’s because of the title. Trust me when I tell you that things have fallen apart for me so often than not that I have learnt over time to seek wisdom on how to deal with the many things that sometimes tend to fall apart in my life. 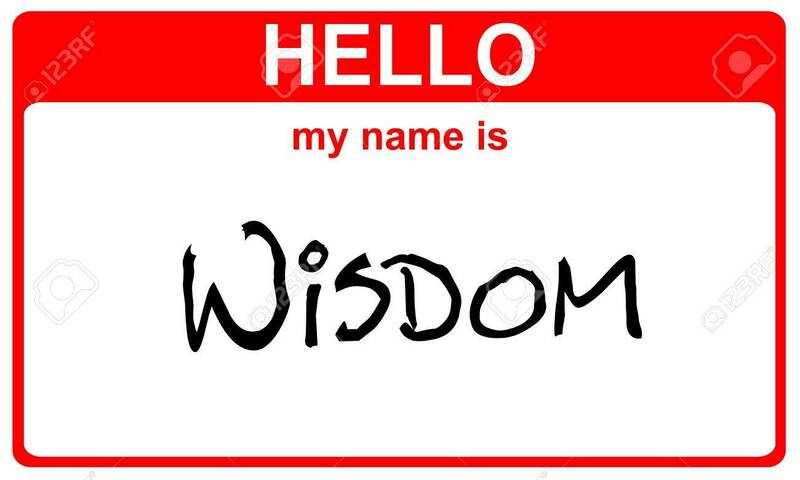 Some wise man had once said that wisdom is the primary thing and he had encouraged us to find wisdom to guide us. I have come to realise that wisdom helps me pick my battles daily and arms me with strategy and direction on how to win the battles that I settle for. I have also come to know that what may be my battle may not necessarily be your own battle, thus, we have different insight or understanding about the battles that surrounds us. So guys, this is where you get to stop over every Tuesday to read about how to Journey through the things that fall apart which often times tend to define us. You are not what you are going through; it’s only but a journey to a better place. Oh! While on this journey, I’ll introduce you to my ‘padi dem’; faith – hope –love ! Please eh, do well to leave a comment or share your thoughts on every post, you never can tell who your comment might help. Biko (errmm…it means ‘please’), let’s do this together!